3）SP Wan, ZQ Yue, 2004. Significant cost implications in using Janbu’s simplified or Morgenstern-Price slice methods for soil nail design of cut slopes, Transactions of Hong Kong Institution of Engineers, 11(1): 54-63. 4）M Pang，2005. Discussion on significant cost implications in using Janbu’s simplified or Morgenstern-Price slice methods for soil nail design of cut slopes, Transactions of Hong KongInstitution of Engineers, 12(1): 49. 5）SP Wan, ZQ Yue, 2005. 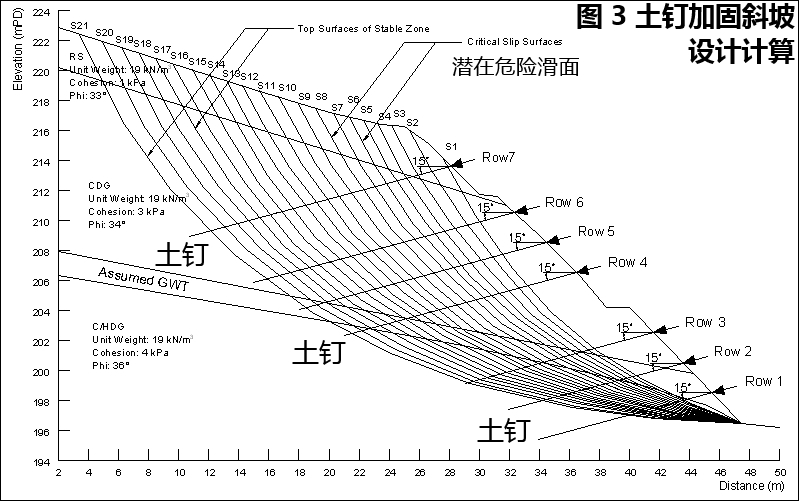 Significant cost implications in using Janbu’s simplified or Morgenstern-Price slice methods for soil nail design of cut slopes, replies to discussions, Transactions of Hong Kong Institution of Engineers, 12(1): 50-51. 6）YK Shiu, GWK Chang & WM Cheung, 2006. Review of Limit Equilibrium Methods for Soil Nail Design, Special Project Report No.SPR3/2006, Standards and Testing Division, Geotechnical Engineering Office,HKSAR Government. P.106. 8) ZQ Yue, 2013. 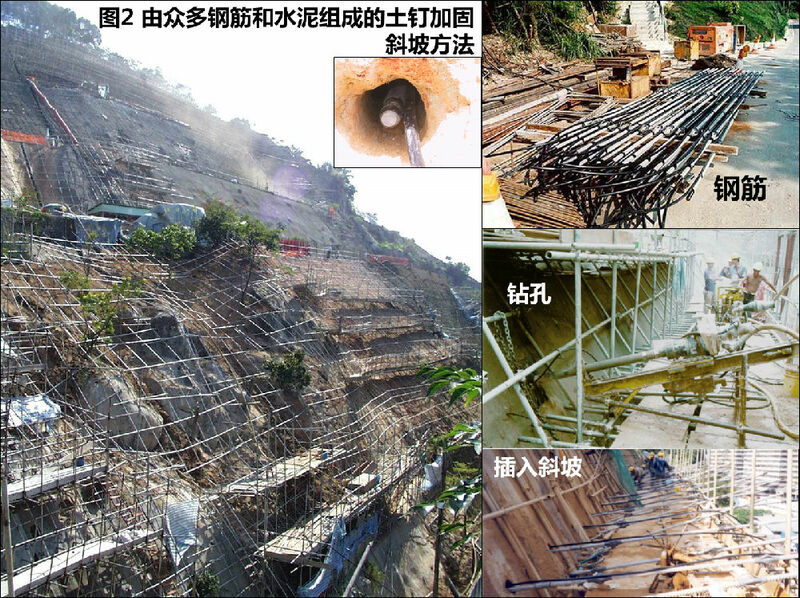 Social benefits of landslide prevention and mitigation in Hong Kong, China. in Progress of Geo-Disaster Mitigation Technology in Asia, Environmental Science and Engineering, DOI: 10.1007/978-3-642-29107-4_3, Springer-Verlag Berlin Heidelberg 2013, 55-75. 9) Sir John Knill, Berkshire, the United Kingdom, 1996. 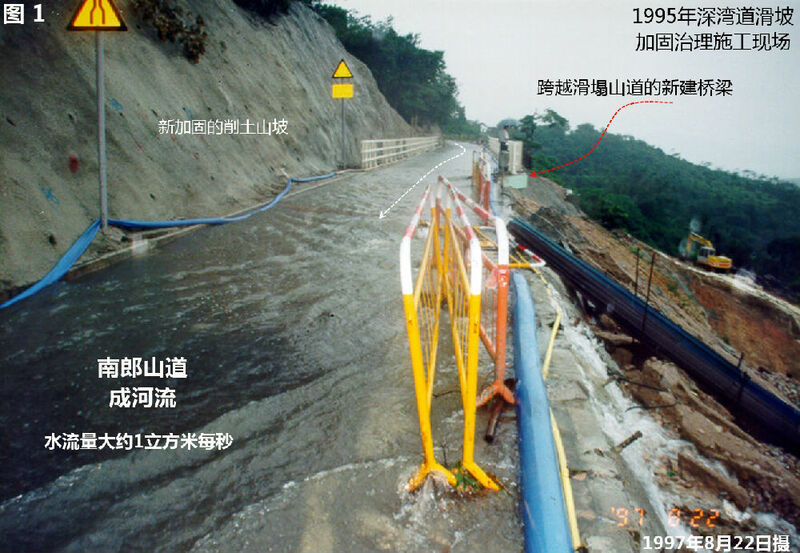 Report on The Shum Wan Road Landslide of 13 August 1995. Volume 1,Independent Review of the Investigation by the Geotechnical Engineering Office. April,1996,Geotechnical Engineering Office, Hong Kong Government.p.12.